Founded by Firemen, Firehouse Subs serves the hottest subs in town. Specializing in hot subs, Firehouse Subs serves large portions of premium meats and cheeses, “steamed” hot and placed atop fresh produce on a toasted sub roll. 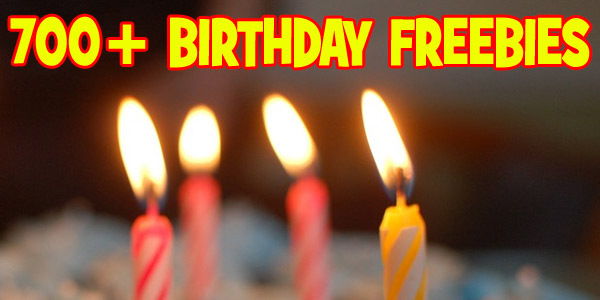 They want you to have a HOT (or cold, depending on the sub you choose) Birthday Freebie too! 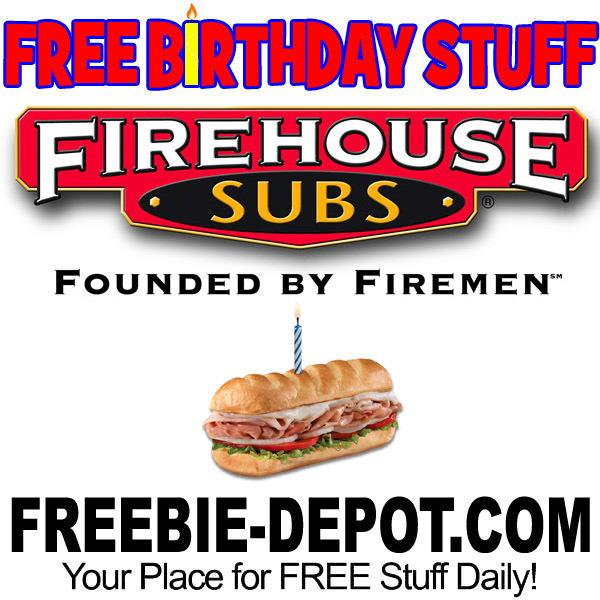 Get a FREE medium celebratory birthday sub at Firehouse Sub locations! 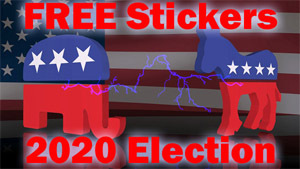 Check out all of the subs that they have to offer! Have a child or children who are under 13? 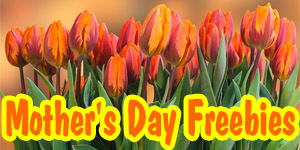 Sign up for their kids’ birthday offer HERE you’ll have to scroll down once you are there. Offer valid on your child(ren)’s birthday or within the following 6 days. I never got a reward for a free sub this year (or last year), even though I’m signed up for the app. But I just walked into my local Firehouse Subs and told them it was my birthday and asked what I had to do for the free sub, and the employee just gave me one, no questions asked.